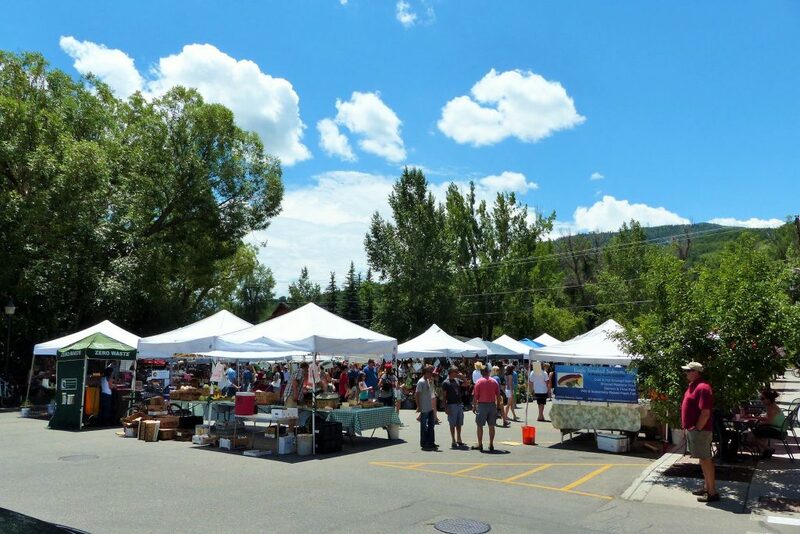 Savor a taste of Steamboat Springs every Saturday morning this summer at the downtown Farmers Market. Now in its 14th year, the homegrown bazaar has become a platform for local farmers and artisan producers to showcase the flavors of the ‘Boat. From June 9 to September 15, shoppers can pick up weekly groceries in the vibrant open-air setting on Yampa Street. Fresh Palisade peaches; grass-fed beef and bison, homemade cheeses and artisan breads are only some of the vast array of goodies on offer. Saunter from stall to stall to find handmade goats milk soaps, custom jewelry and artwork, accessories, clothing and furnishings. Refuel at several food trucks, which serve up everything from crepes to curry. Keep small shoppers happy at activity stations with hula-hoops, corn hole and crafts. Teens love the temporary henna tattoo stall. The wait is typically long, but you can give your name and reduce the time for standing in line. Live music kicks off at 11 a.m. followed by entertainment from a collection of local performers. Expect anything from an impromptu display of belly dancing to off Broadway musical renditions. 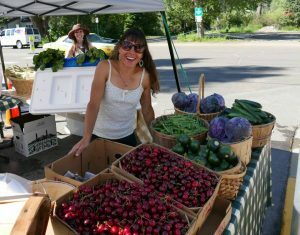 The market runs from 9 a.m. until 2 p.m. every Saturday on Yampa Street. Parking is limited downtown, so expect to walk or consider riding the free City bus and get off near 5th Street. Vendors do not tend to offer shopping bags, so plan to come prepared.